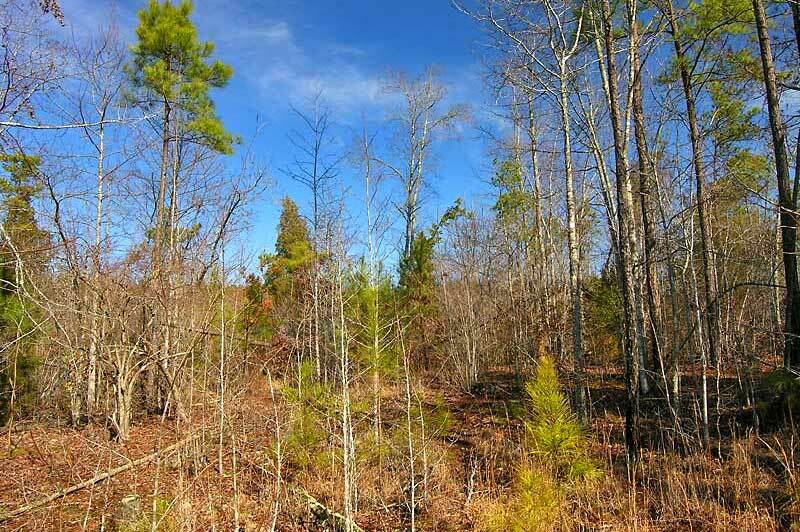 Located 4-5 miles outside of Louisburg and roughly 45 minutes to North Raleigh, these four tracts have a combination of open land, mid-aged pines, young timber and creek frontage (see individual lot descriptions below). 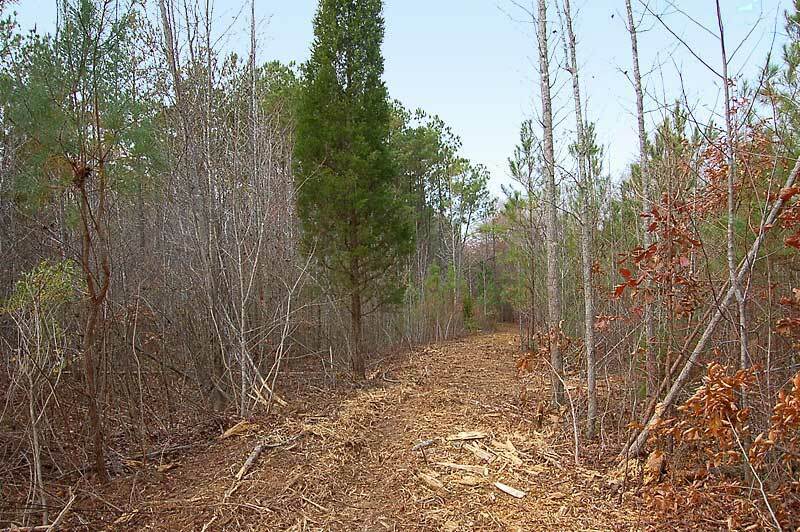 Agora Lane is a new gravel road which provides access to the lots. 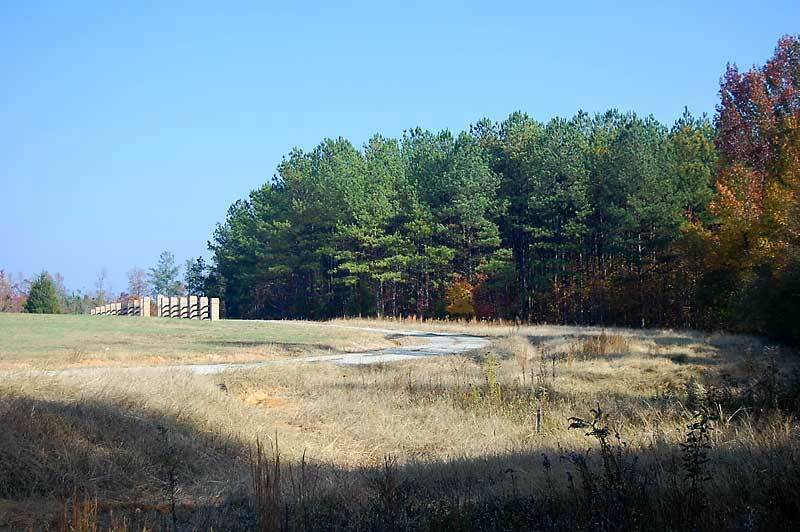 Each lot will require a well and septic. 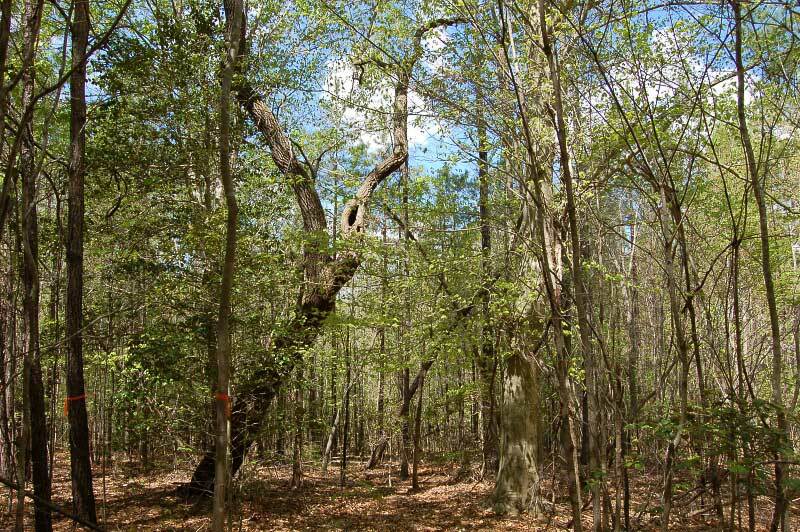 Lot 1 contains a field which could be converted to pasture and used for horses. 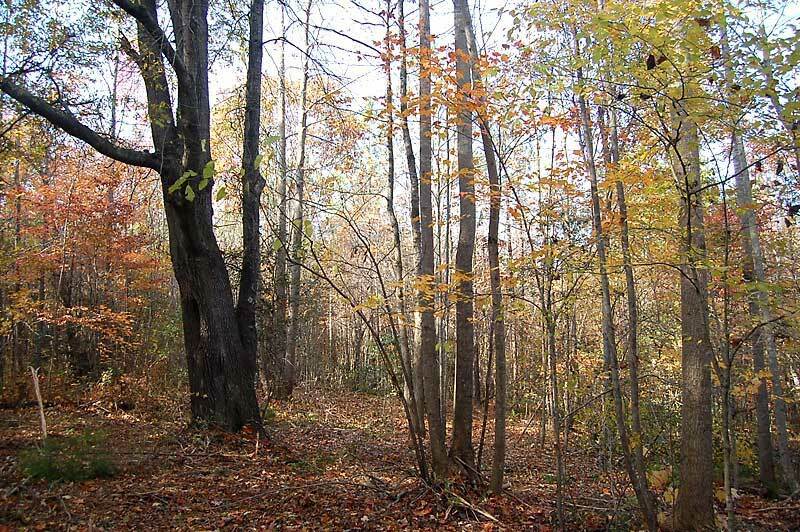 Lots 2,3 and 4 contain mixed-aged timber, chipped building sites, trails and creek frontage. 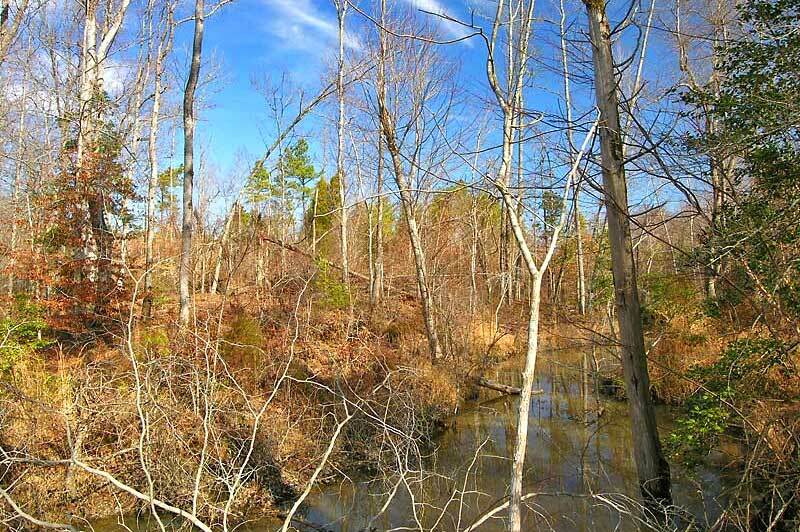 Lot 3 contains a small duck swamp. 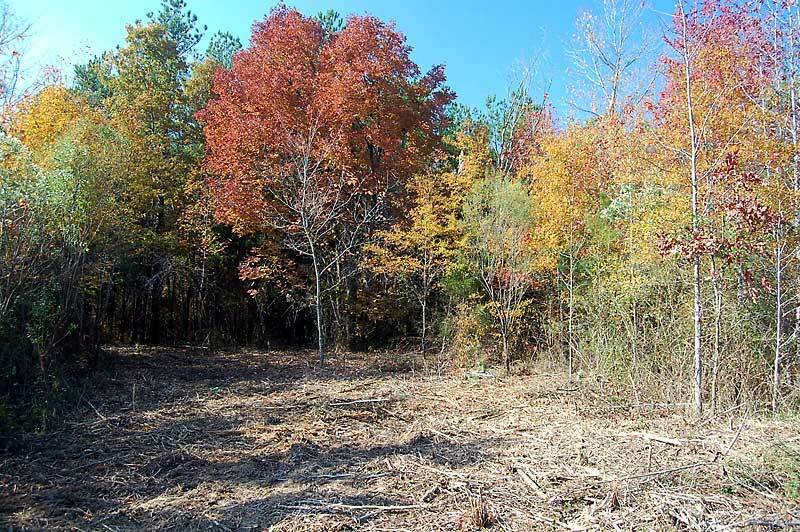 Lot 1: 8.00 acres. 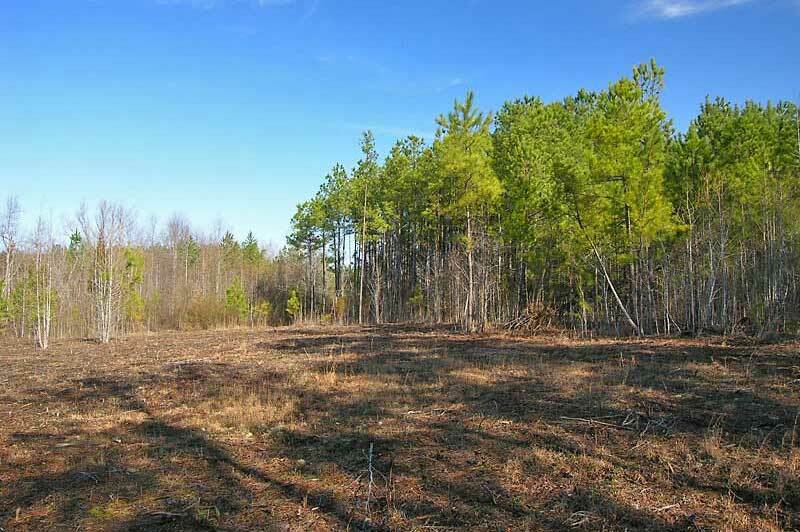 5.4 acres of field, old tobacco barn and frontage along Duke Valentine Wynne Road. 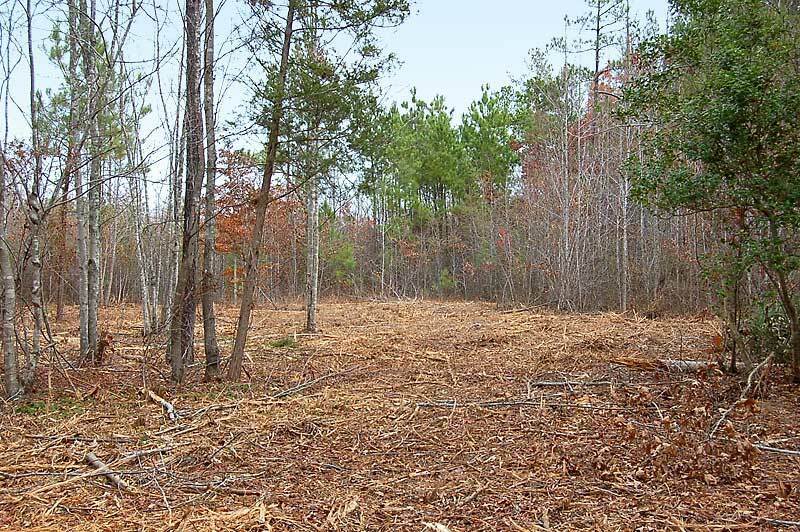 Lot 2: 10.01 acres. 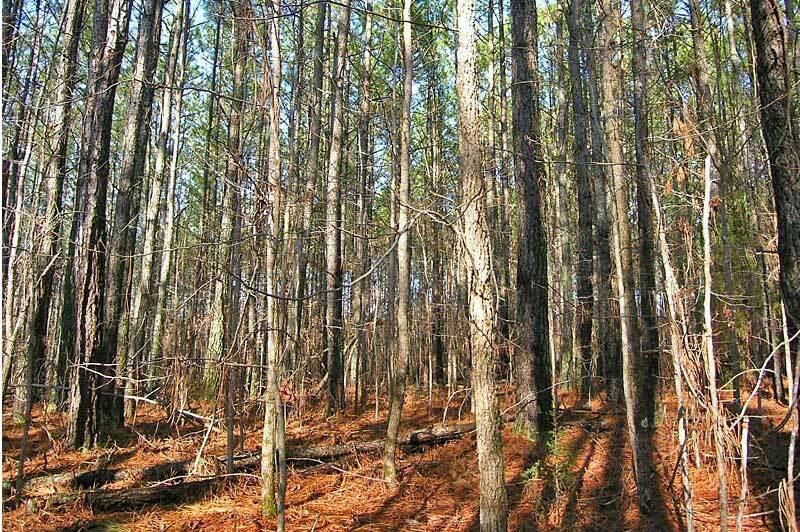 All wooded with mid-age loblolly pines and hardwoods. Frontage along Duke Valentine Wynne Road. 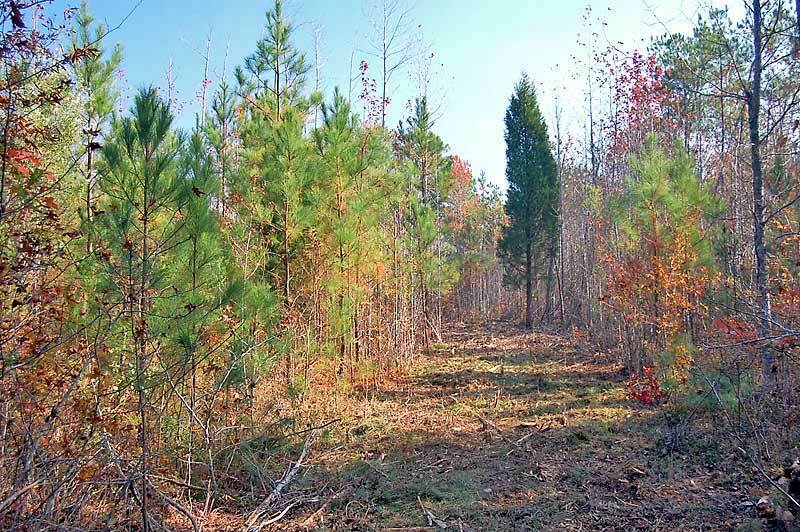 Lot 3: 22.62 acres. 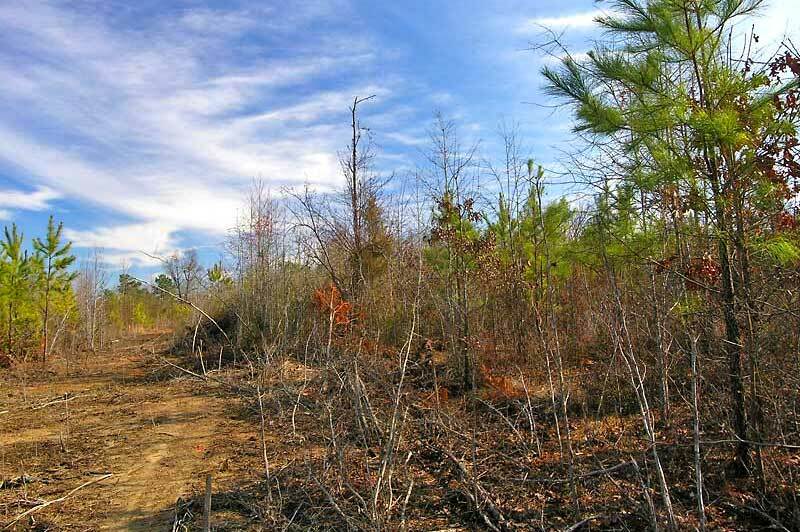 All wooded with a chipped building site and several trails. 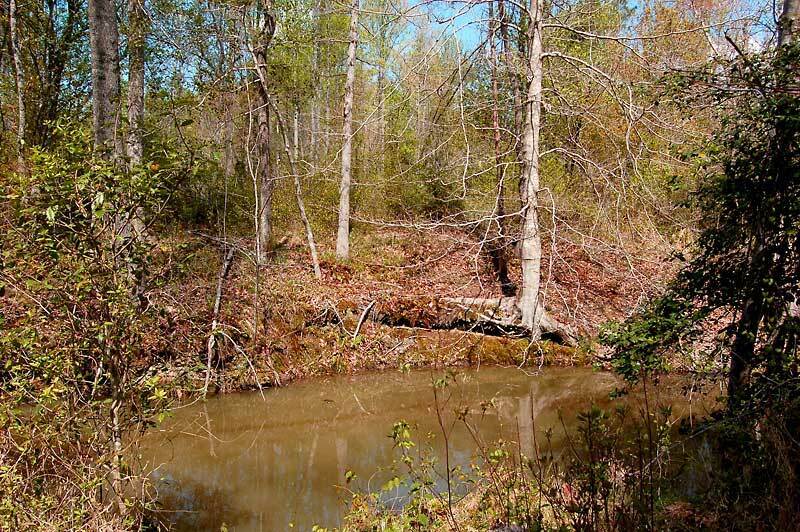 Borders a large creek with a duck swamp and also contains a second smaller creek. 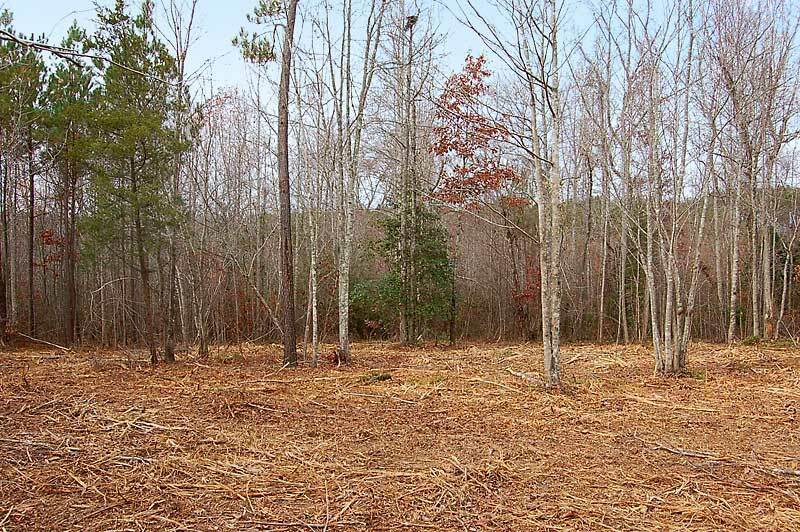 Lot 4: 12.12 acres. 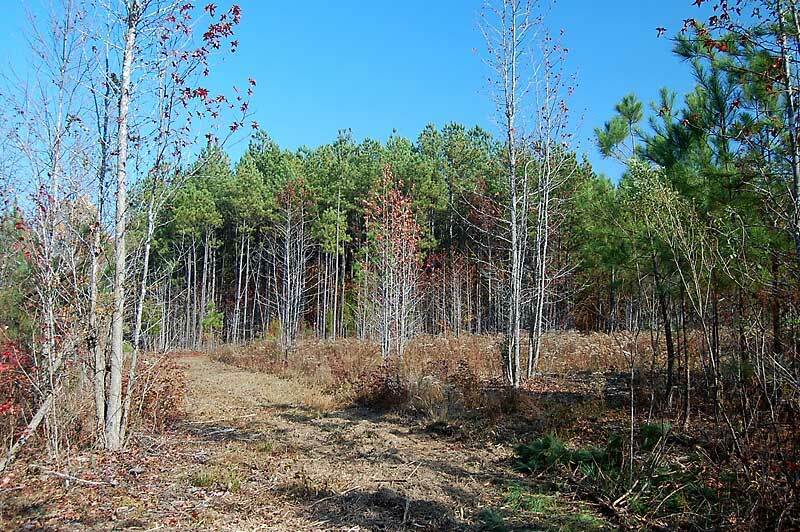 All wooded with a mid-aged pine stand and also with smaller trees. 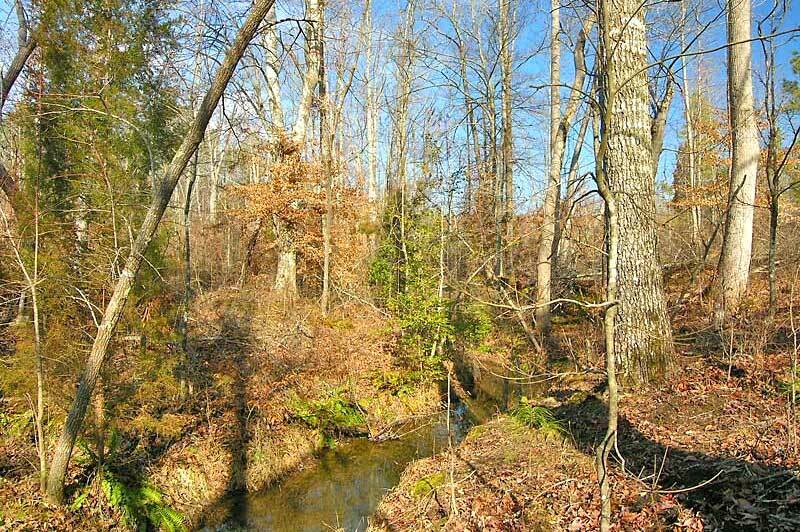 Borders a large creek and also has a second smaller creek. Trails on two of the boundary lines as well as a chipped building area. From Raleigh Area: Take Highway 401 North to Louisburg. Turn Right on Highway 561. Go about 4.9 miles and turn left on Duke Valentine Wynne Road. 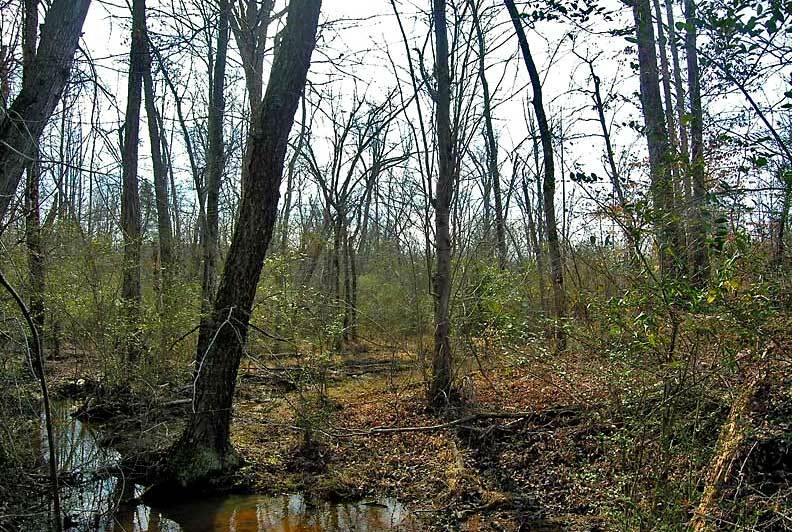 The property is about 1/10th of a mile on the left. 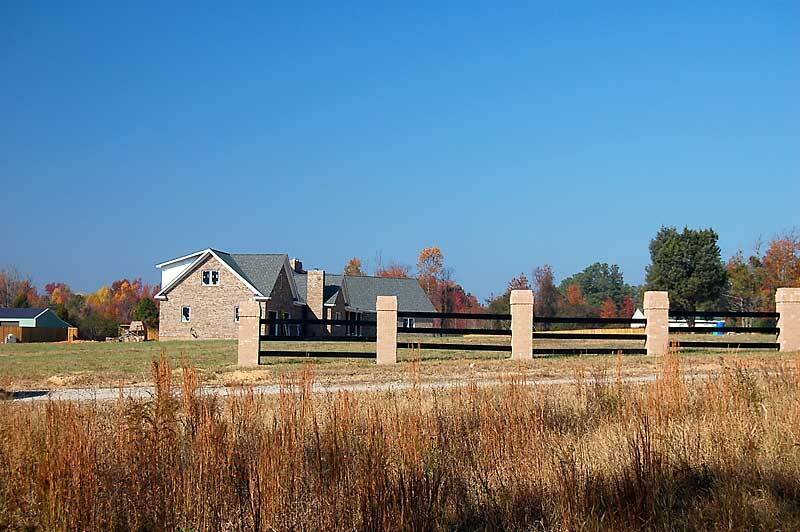 Home sites, horses, mini farms. 1,500 / 1,700 sq. ft. minimum, no mobiles, modulars permitted, road maintenance agreement.